“For 11 months, they enjoyed nice air from Indonesia and they never thanked us. They have suffered because of the haze for one month and they get upset”: Indonesia Vice-President Jusuf Kalla on 5th March 2015, as quoted in The Jakarta Globe. HELLO? Tell me how to not get upset? (Come, I clap for you. ?) By the way, the haze problem has been dragging on for more than a month now – it is already halfway through October 2015. Just when I thought it’s gone (the past few days was pretty breathable), the haze is back again… IN FULL-FORCE at 10pm, today! ? 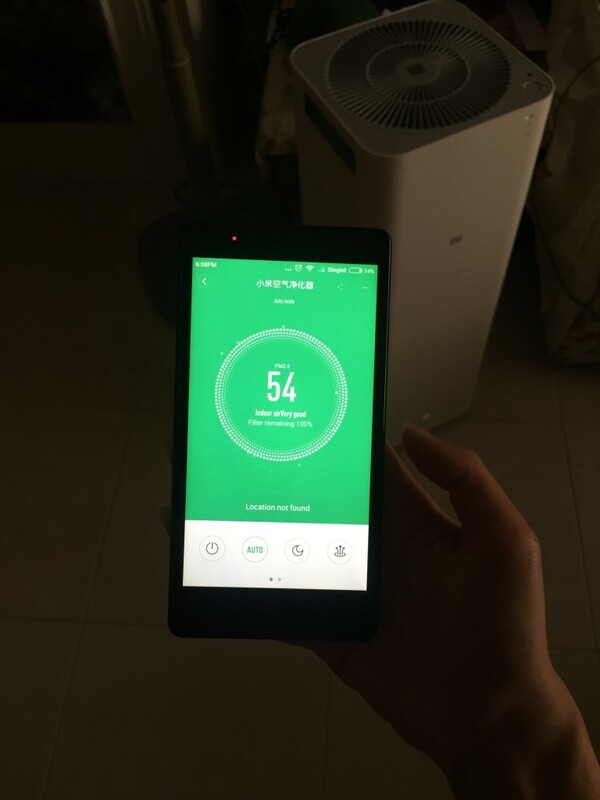 Can’t stop looking at my XiaoMi PM2.5 Smart Air Purifier. It’s so sleek that it reminds me of Apple products~~~ ? Before that, I was relying on my good, old GoodAire™ Air Revitaliser that was bought eons ago during the SARS period in 2003. It’s still working well even though it’s been in service for more than 10 years. 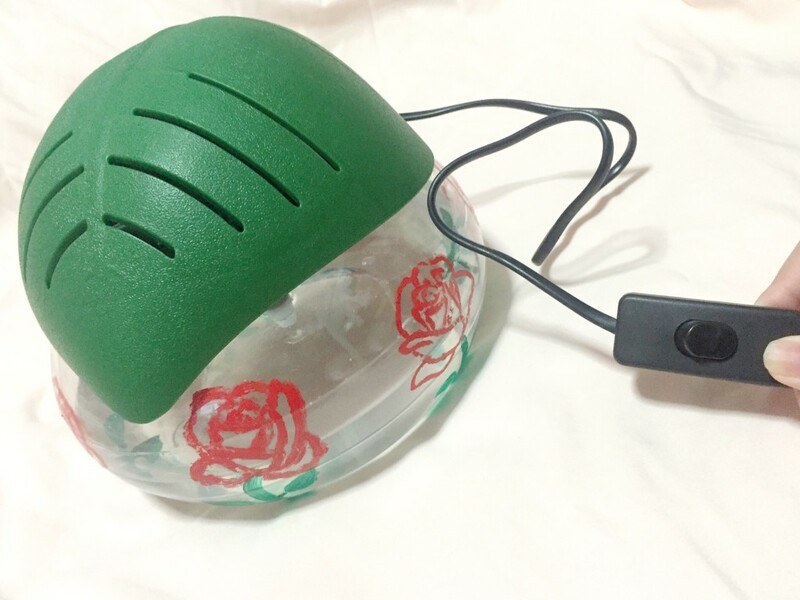 It’s good, but simply not strong enough to clean the air of the whole living room. ? I wanted to get another one, but I realised that the company which made this has closed down due to high volume of knock-off products affecting their sales. And I didn’t want to get the knock-off ones because honestly, they’re pretty ugly and the motor that’s used isn’t as good as the original one. ? I think my mum was the one who drew the roses on it back then. LOL ? From shopping centers to stores to online malls, almost all the decent brands were out of stock due to the super hazy situation. Even those chapalang brands were priced at ridiculous prices (for example: $699 SGD for a relatively unknown brand in NTUC). 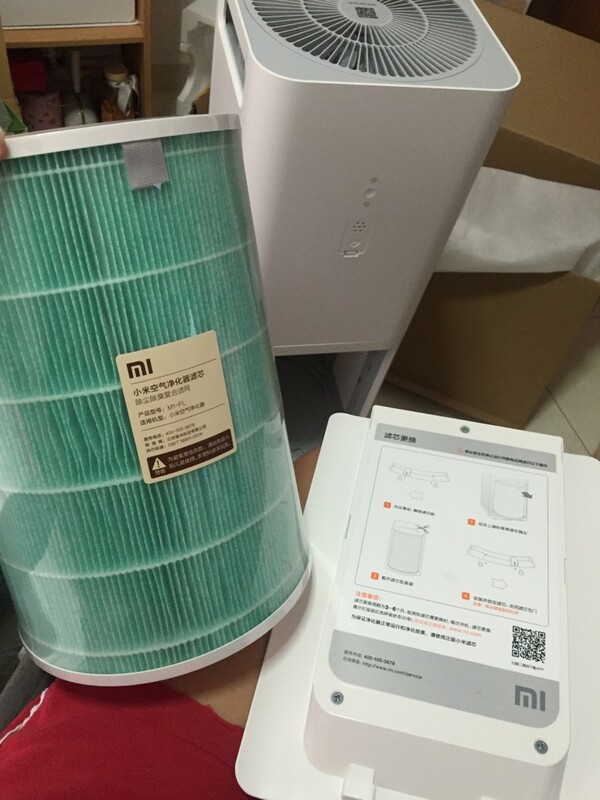 Just as I was on the verge of giving up, K asked me why not I just get the XiaoMi Air Purifier? OMG! His words hit me like a sudden enlightenment. ? So, I checked out the Official XiaoMi site in Singapore, but they only sold mobile phones and related accessories but nothing could stop my determination in getting one. You know what? I went to onto the XiaoMi Official Website in China, ordered one and got it shipped directly to Singapore via express shipment! Hello! XiaoMi Air Purifier. ? 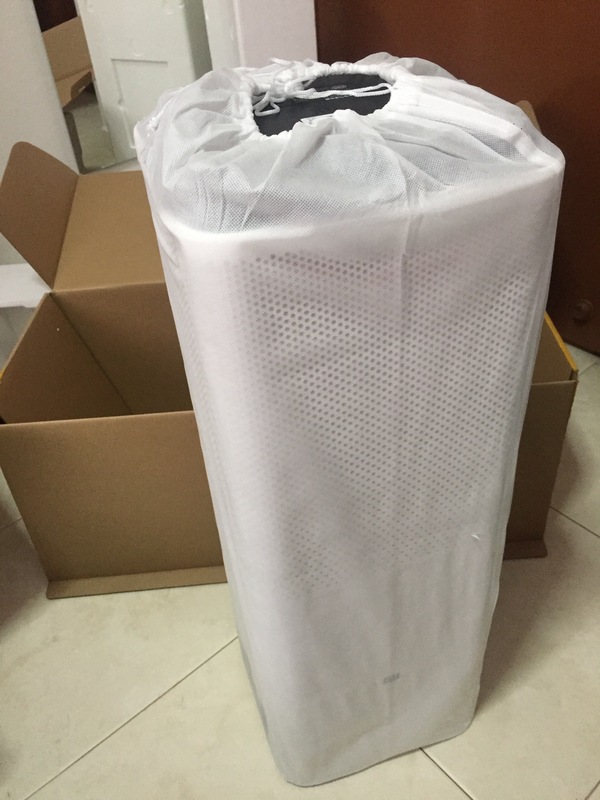 Can you imagine other than the standard boxes and styrofoam pieces used to protect it from damage during delivery, it also came with a dust bag – just like some luxury bags & shoes. Wtf. XiaoMi really knows to make their customers feels like they’re receiving a premium product which costs only a fraction of the price. The filter and instructions at the back. 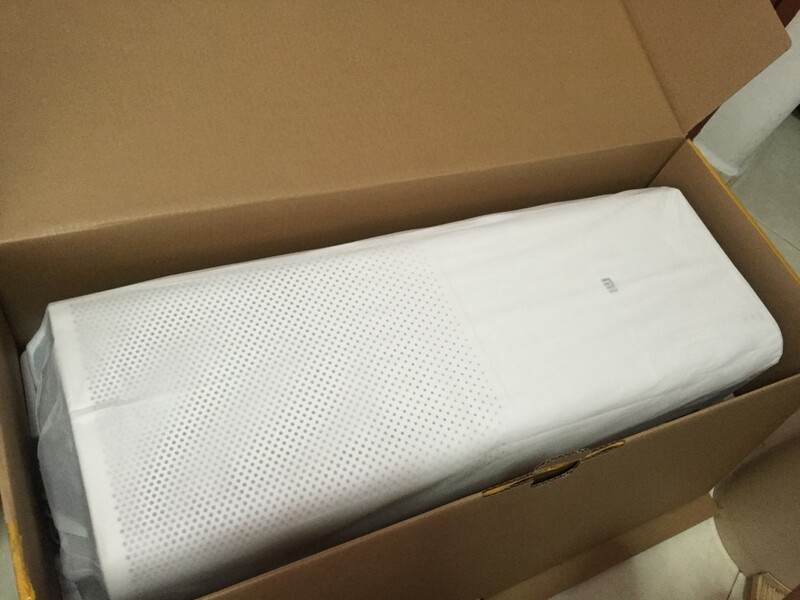 It’s pretty dummy-proof to set it up: Just open up the back of the XiaoMi PM2.5 Air Purifier, remove the plastic wrap and place it back into the purifier. There’s even an easy diagram for you to follow, so even if you’re clueless or don’t know how to read Chinese, you’d be able to figure it out! Download the XiaoMi Home Appliances App by scanning the QR code in the instruction menu or the sticker on top of the purifier. Do note that the app is only available on Android devices, though. I downloaded it in one of my family member’s spare phones which happens to be a XiaoMi Note. Lol! This is how I realised the haze is back. 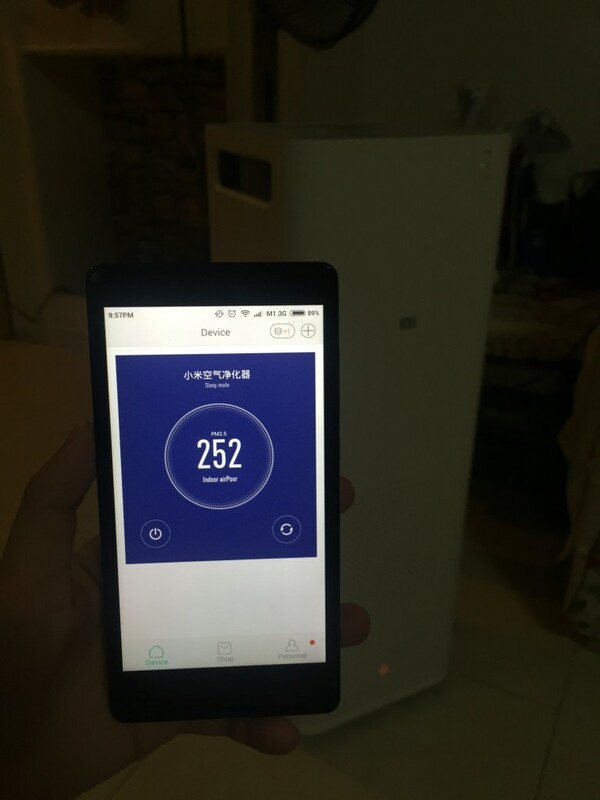 To be honest, I didn’t really realise the haze came back because I was at home almost the whole day until I saw the XiaoMi PM2.5 air purifier’s light turns red. So, I went to check on the app and saw this. For a moment, I thought the app went haywire or the purifier was malfunctioning. Either way, it was not good news because it meant that my money was gone ? (touchwood! ?). I opened up social media and saw people kpkb (aka complaining) about the return of the haze, and I started to get worried about how bad the haze could get but also relieved that my XiaoMi is fine (and also that it’s really working!). 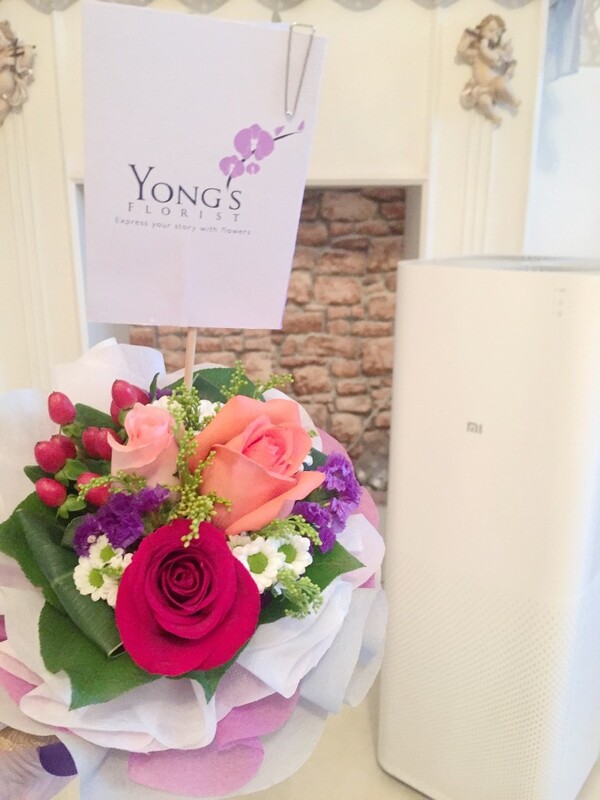 Here is another photo of my super awesome Xiao Mi PM2.5 Air Purifier and some roses I received where the florist actually stapled the receipt stating “FLASH PROMO SALES – ROSES”. ? ? ? 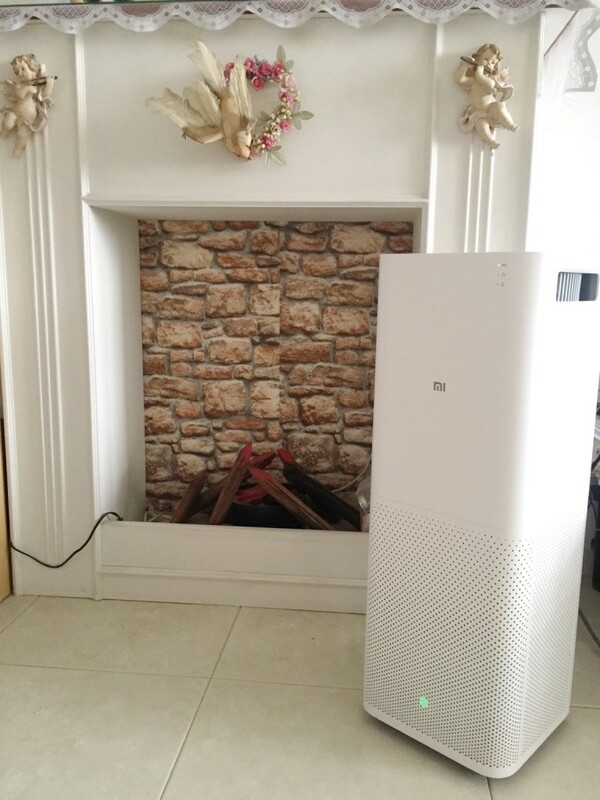 Overall verdict: It’s one of the best purifiers out in the market with the functions of a high-end purifier that’s priced super competitively. It costs about $300 SGD including express shipping which takes about 1 week or less depending on the customs and also your shipping provider. So far I’ve ordered 5 sets for myself and my friends. More to come because words have spread and everyone wants one now. ? 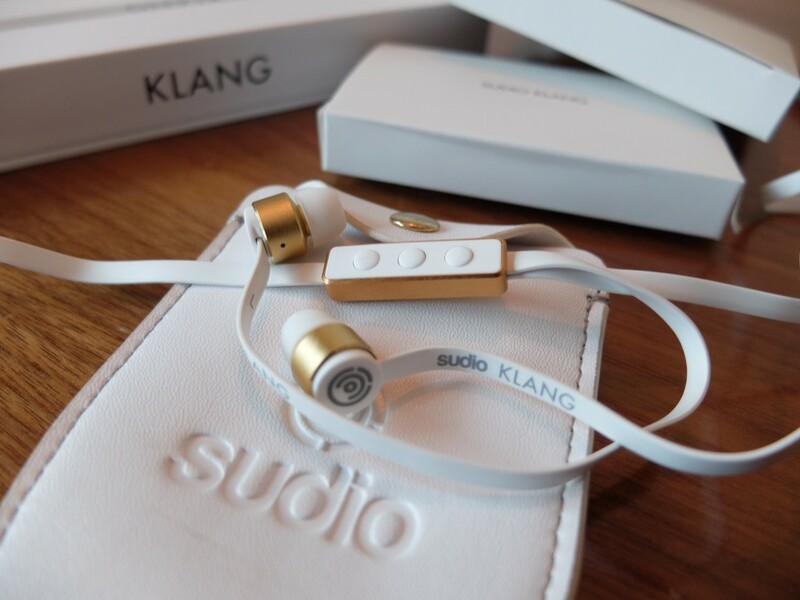 So, I was contacted by Kassidy from Sudio Sweden a while back to test out their earphones – and I got to choose from their KLANG and TVA range of earphones in a colour of my liking. 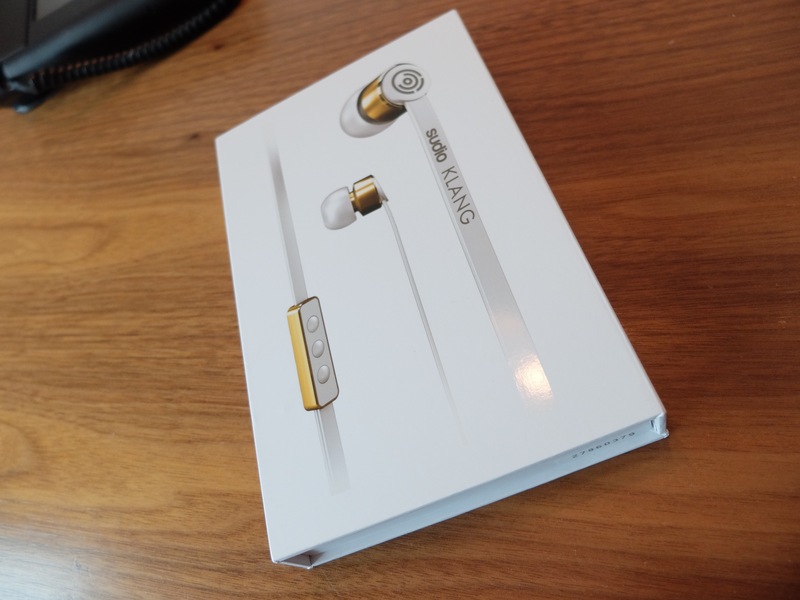 Of course, since I am an avid iPhone user, I picked their KLANG earphones, in white (and gold!). This series featured a 3-button remote which only works with the iPhone. To be honest, the build quality of the box felt like it was an Apple product – slightly exquisite, a lot of weight, and the usage of magnets in the cover. It honestly feels more expensive than it really is. I opened up the box and… found 2 more boxes inside: 1 for the earphones itself, and the other with accessories including earbud tips of various sizes (not-in-picture), and a pretty luxurious leather pouch for my earphones! Yay, now I don’t have to worry about the cord getting tangled when I leave my earphones in my bags by accident! 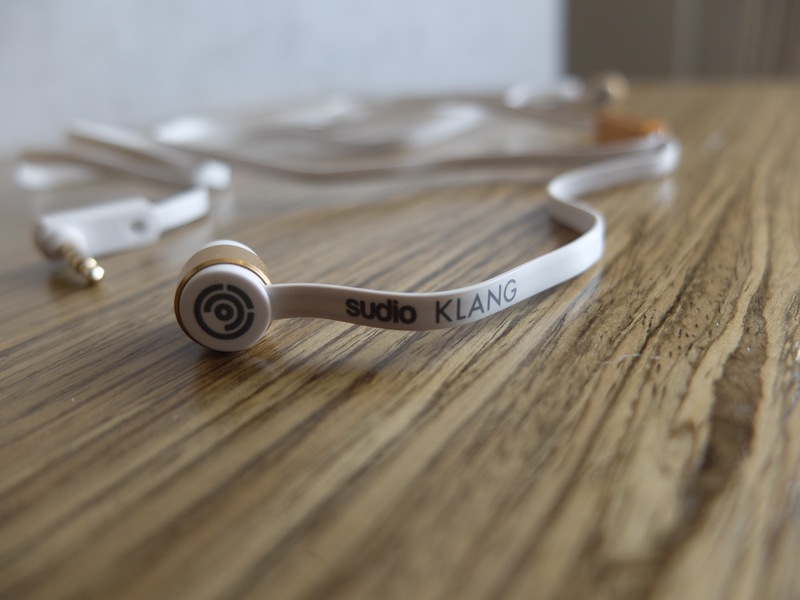 The amazing thing about the KLANG is that it wasn’t just designed as fancy earphones – it was also designed to be worn as a fashion accessory by itself. You know those times when you don’t want to be harassed while walking amongst shopping centers, avoiding salespeople who are trying to peddle you credit card subscriptions? Well, just plug in your pair of KLANG earphones and you can enjoy peace and comfort while looking good! Anyway, for those of you who want to test Sudio Earphones out for yourselves, head to their website at sudiosweden.com and check out their whole range of earphones! They’ve even a new Vasa range now for sale. One more thing – enter “YingVannie” during checkout for an exclusive 15% off plus free international shipping your purchase!